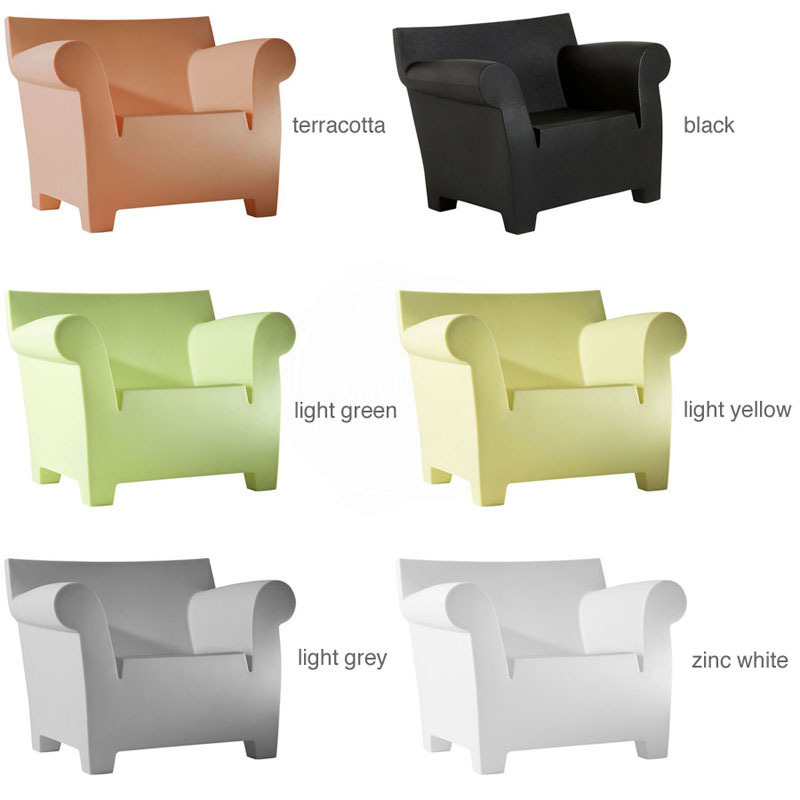 looking for our club modern furniture outdoor armchair? have a garden, patio, pool or terrace but need a comfortable yet stylish outdoor chair? imagine you could have both? with our elegant modern designer club chair for the outdoors in heavy all-weather polyethylene, we've got just what you need. made especially for the outdoors, this piece of stylish outdoor furniture design is now available in a wide range of colors, beside the original color white. this club chair for patio or garden looks stylish in any garden setting. an ideal armchair for residential and commercial applications with a design befitting contemporary, traditional and transitional garden spaces. for a matching look, check our outdoor furniture ideas.